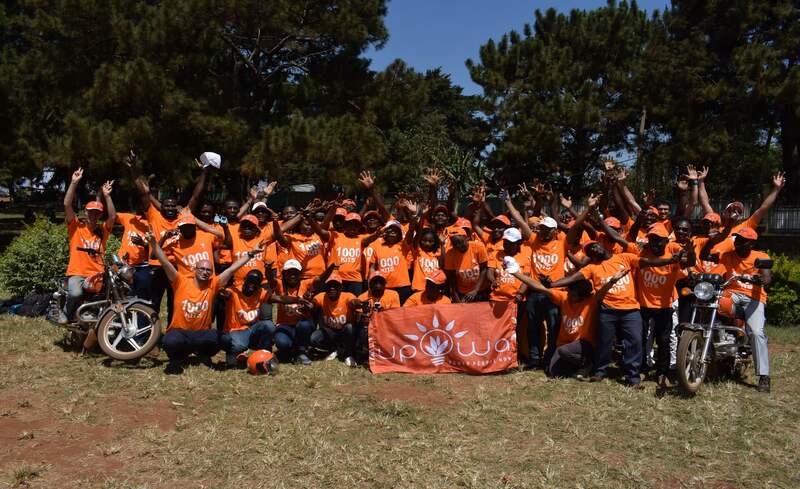 Every £104 invested will enable upOwa to install a 10Wp Solar Home System to households previously living off-grid. 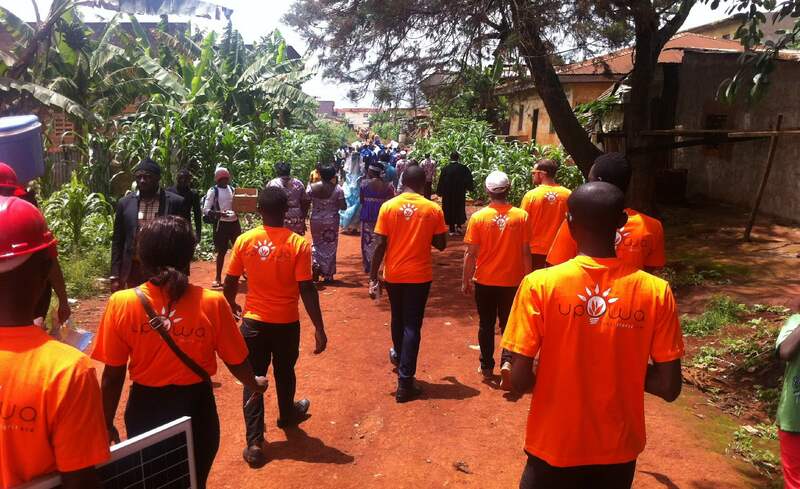 Your investment will help upOwa to provide clean energy to 1,200 families in Cameroon. This project benefits from match funding from UK aid. UK aid has provided an up-front match of £31,250, meaning that for every £3 invested into this project by the crowd an additional £1 will be invested through match funding. 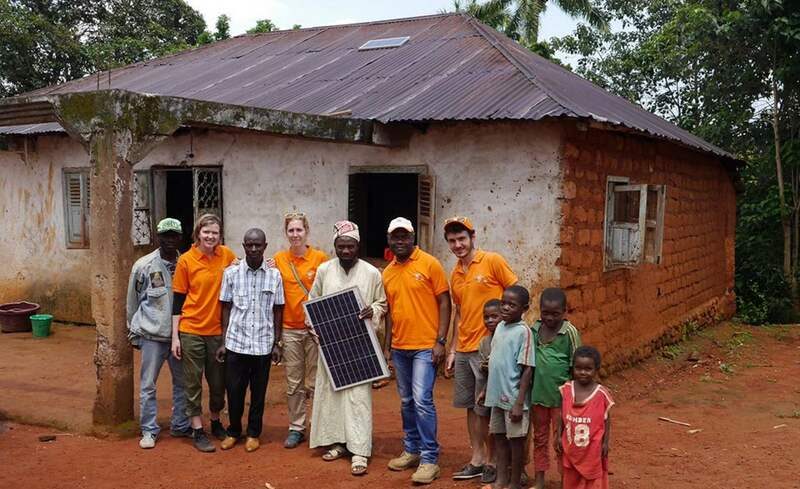 Every £104 invested will allow upOwa to install a 10Wp Solar Home System ('SHS') to a household that was previously off-grid. 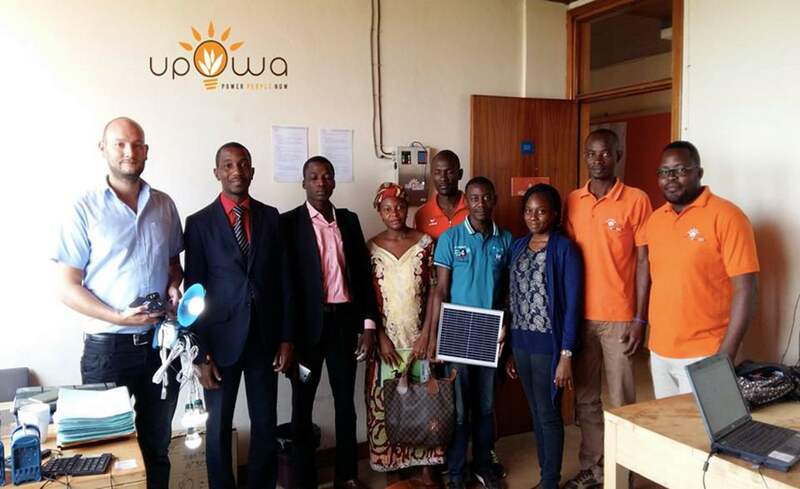 With the funds from this raise, upOwa intend to supply 1,200 10Wp systems meaning that they will be able to bring electricity to 1,200 families previously off-grid in Cameroon. 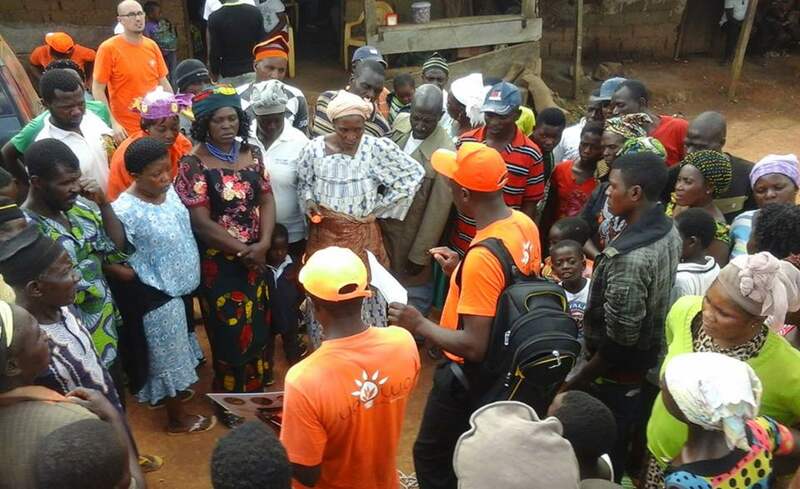 UpOwa are looking to raise £125,000 from this bond issue and will use those funds to deploy a total of 1,200 SHS across Western and Central Cameroon from their regional hubs in Bafoussam and Yaoundé. 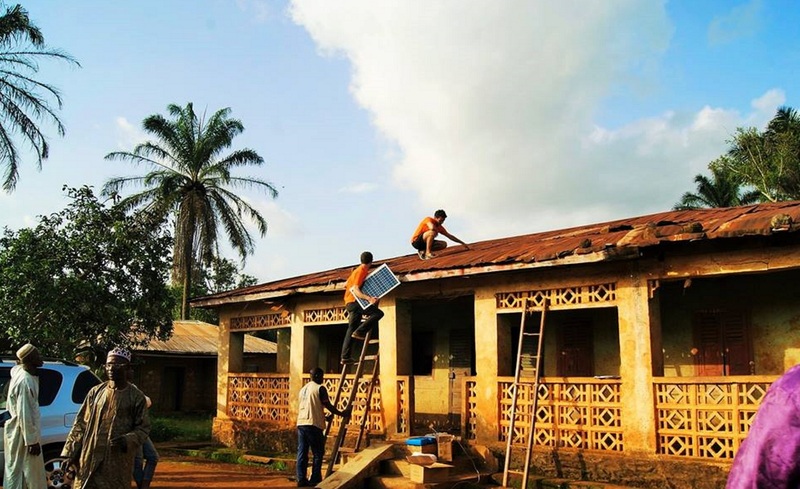 In rural areas of Cameroon only 22% of individuals have access to electricity.